It's finally official! Cristiano Ronaldo and Irina Shayk broke up and are no longer together. The couple, who had started dating back in May of 2010, saw their relationship coming to an end after being together for a total period of roughly 5 years. 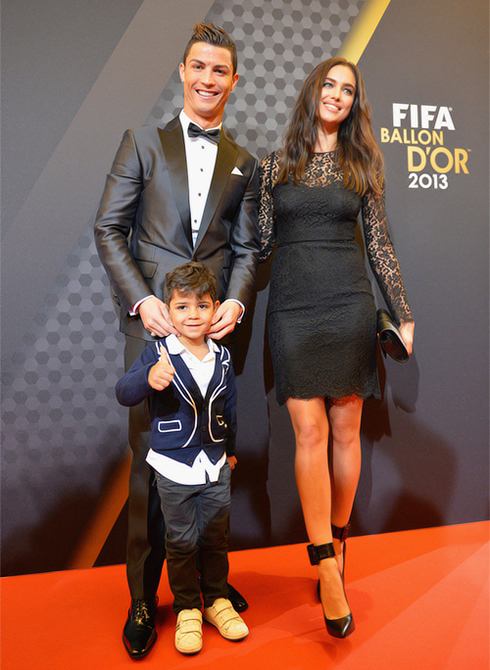 Cristiano Ronaldo is now a single man and in no time will surely become one of the world's most coveted bachelors. There's an old proverb stating that where there's smoke, there's fire. It could very well apply to what we've witnessed over the past few weeks, where rumors of a potential split between Cristiano Ronaldo and Irina Shayk started emerging from all sort of sources in the media. Those rumors were finally confirmed earlier this Saturday (January 17), when Irina Shayk's PR (public relations) company issued a statement where they corroborated most of the talks and gossips going around about the couple's eventual break-up. 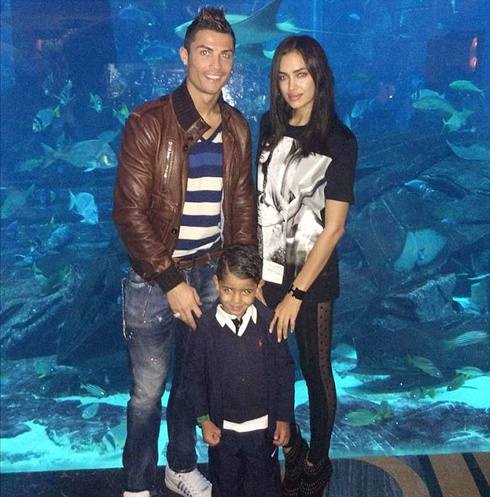 In what was by far Ronaldo's longest relationship in his adult life, the Portuguese star dated Irina from May of 2010 nearly until the Christmas of December of 2014. The day after the FIFA Ballon d'Or gala, Irina Shayk decided to unfollow his now former boyfriend on Twitter. That's basically when the media really realized that something was up. While missing a big awards' ceremony could have had plenty of plausible justifications, unfollowing her boyfriend less than 24 hours later certainly delivered all the ammunition the media needed to spark the speculation around the couple's dramatic break-up. The week went by fast and without any public statement coming from any of Ronaldo's official sources, it was Irina Shayk who finally decided to end the rumors and confirm that her relationship with the Portuguese 29-year old was over. The announcement was made through Irina's PR's spokesman, Gael Marie. In a statement granted to New York Post earlier this Saturday (January 17), the Elite Model's agency director confirmed that Cristiano Ronaldo and Irina Shayk were no longer a couple, but denied that the reasons behind the break-up had anything to do with the relationship that the Russian model had with Ronaldo's mother and family. 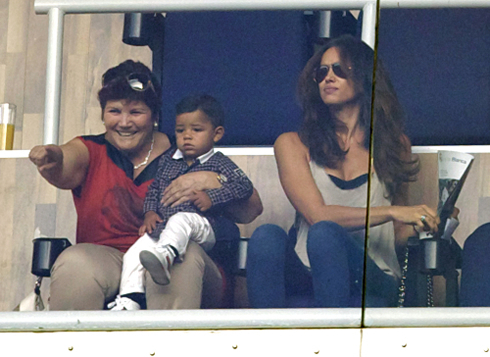 Gael Marie: "Irina was very close to Ronaldo's family during the whole period they dated. Any negative rumor about some potential bad blood between her and his family is completely false and it certainly wasn't the reason why they broke up. Irina won't be commenting any further on this issue", stated Irina Shayk's public relations manager. 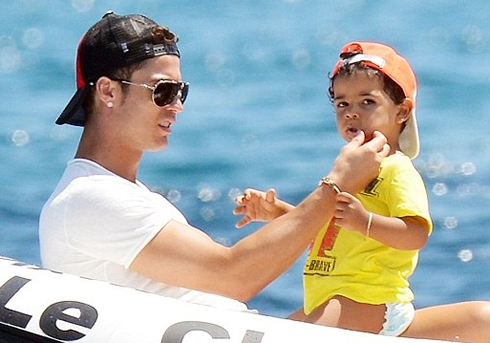 Even though Cristiano Ronaldo and Irina Shayk have indeed started dating in May of 2010 and the identity of his son's mother is yet to be revealed, it's important to remind the public that Cristiano Jr. is also not Irina's child. 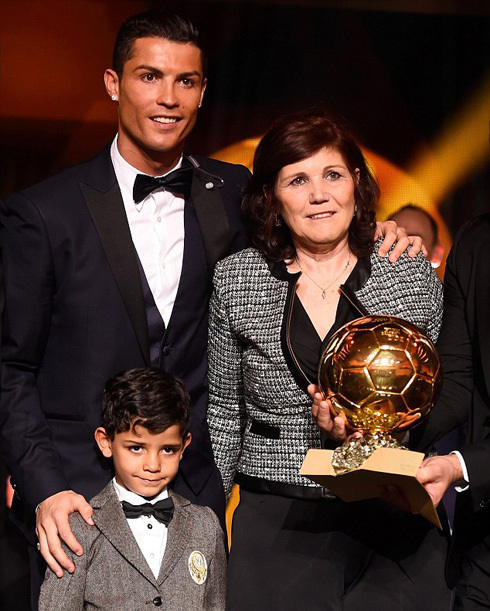 Born in June 17 of 2010 in San Diego (United States), Cristiano Ronaldo Jr. has been raised by his father ever since, but always with the close support of his grandmother, Maria Dolores dos Santos Aveiro. One of the main theories on why the couple broke up has precisely to do with the fact that Dolores Aveiro never really looked at Irina Shayk as being the mother-figure she idealized for her grandchild. That alone, irreversibly led to the deterioration of Ronaldo and Irina's relationship over time. The last drop was Irina's alleged refusal to show up in Dolores Aveiro's surprise 60-year birthday party in last December, at least according to sources quoted by "Correio da Manhã", a Portuguese newspaper with whom Ronaldo already had several court disputes. UPDATE (20-01-2015): On the 20th of January, Cristiano Ronaldo has also decided to confirm that his relationship with Irina Shayk was over, through a statement delivered to the "Associated Press". Cristiano Ronaldo: "After having been dating for almost 5 years, my relationship with Irina Shayk is now over. We believe this to be the best step for both of us right now", announced the Real Madrid forward. Cristiano Ronaldo next game will be for La Liga against Getafe, on January 18 of 2015. You can watch Juventus live stream, Getafe vs Real Madrid, Deportivo vs Barcelona, Manchester City vs Arsenal, West Ham vs Hull, and Blackburn Rovers vs Swansea, all matches provided from our football streaming section.